Every girl worries from time to time. Maybe it's an argument with a friend, or a big test, or a performance in front of a crowd. Maybe it's her body. Maybe it's even something fun, like a slumber party or overnight camp -- or something really big, like moving away or her parents' divorce. For many girls, even small worries can take on a life of their own and get in the way of enjoying life. This book will help take charge over your worries. You'll learn tried-and-true ways to overcome fears and create a sense of calm. 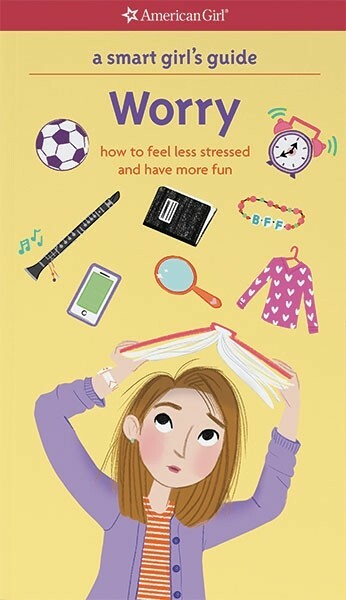 You'll take quizzes and find out about yourself and what concerns you, and you'll read advice from real girls who found ways to deal with their own worries. 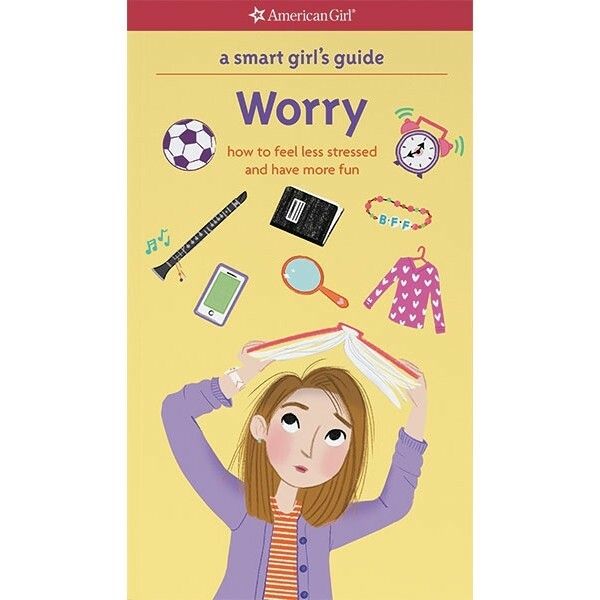 The book is packed with proven techniques for handling worry and creating confidence -- freeing you to be the girl you're meant to be.